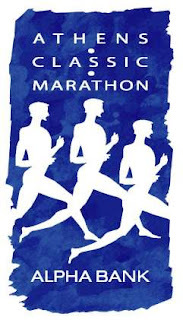 I think it would be awesome to run the real Marathon- the one from Marathon to Athens, Greece. It's conveniently in Greece, so in one trip we could see the Parthenon, the Acropolis, and the other famous classical Greece places, in addition to running the marathon. Of course, I should probably finish one a little closer to home, first.